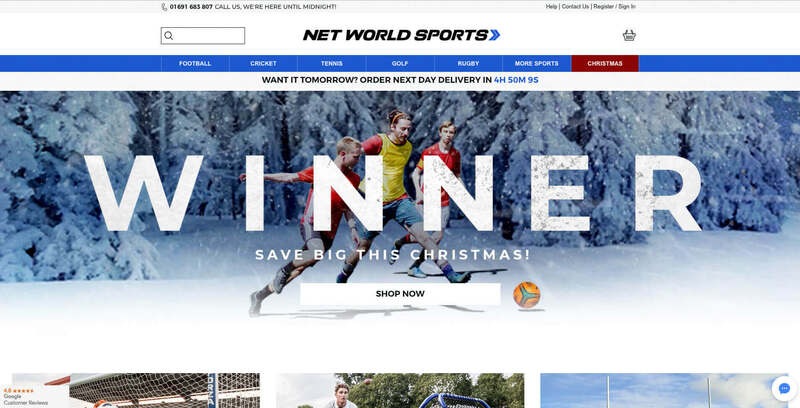 Storming into the annual Sunday Times Virgin Fast Track 100 list in previous years, Net World Sports is the number one sporting supplier in the UK. 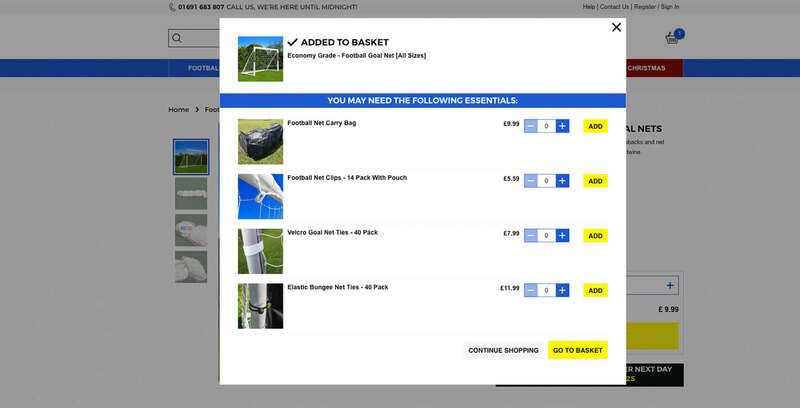 The company approached Wow Group with a brief to build an eCommerce Magento website, fully integrated with their warehouse distribution software and mail order management system, within the timescale of just eight weeks. As this challenge required a lot of technical development, Wow Group’s front-end and back-end team rapidly went into a “development sprint” and managed the entire project meticulously from the off-set. 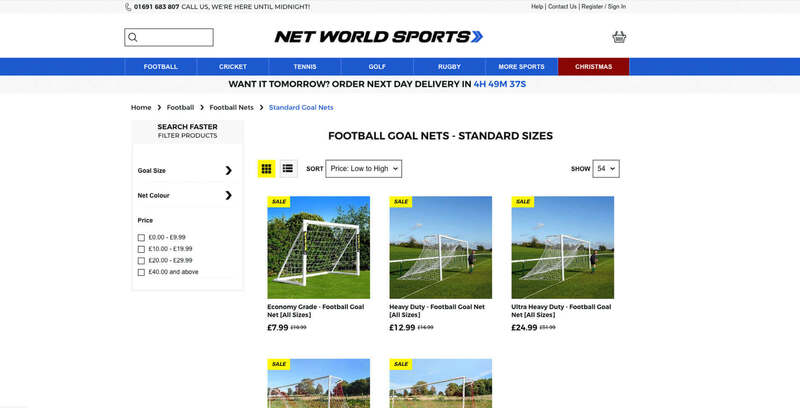 Our experts worked tirelessly in conjunction with Net World Sports to deliver a fully integrated website within the very short timescales set. 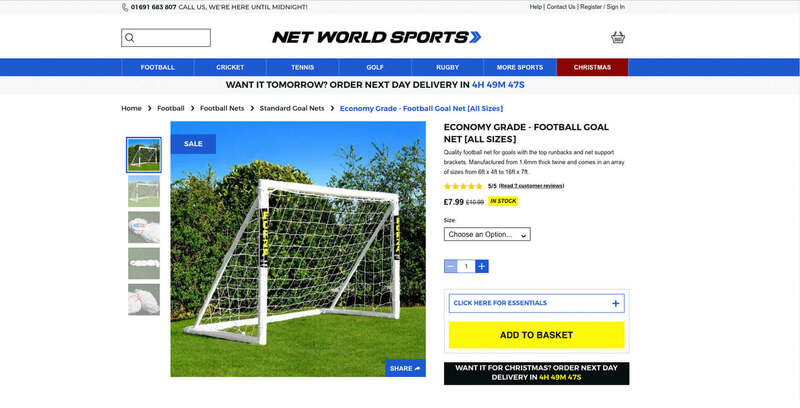 Remarkably, the new Net World Sports website was ready to launch just eight weeks since the initial brief was received. Thanks to the ongoing efforts of the Wow Group team, the website continues to drive traffic and raise brand awareness for a company that is recognised throughout the UK.